I’ve been a little quiet here on the blog because my husband and I have been BUSY. For the past two months we have been slowly prepping our backyard for a makeover! 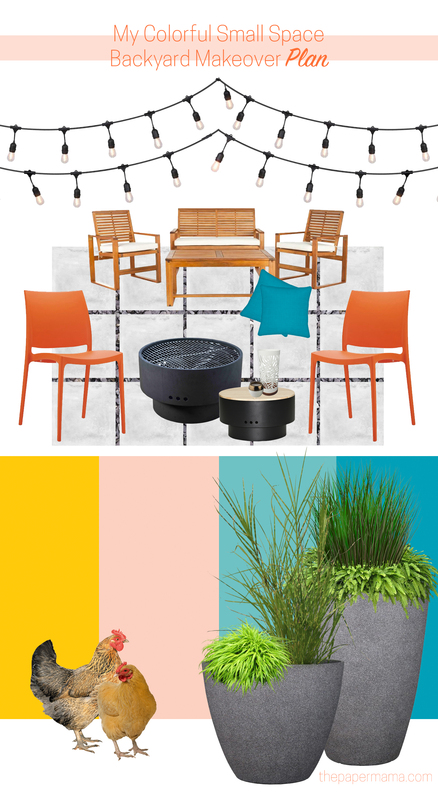 I’ve teamed up with Lowe’s to furnish and build up this space. The great thing about shopping at Lowe’s for our backyard makeover is the great value I found so this project wouldn’t break the bank! A little background on this project: we bought this house WAY back in 2007 and we had big plans to transform this almost 100-year-old home into a space that fit our style. Well, life happened. We got married. We had a daughter… and then another daughter! Our big makeover plans had to sit on the back burner while we focused on our crazy little family. Fast forward to today I now have an 8-year-old and a 2-year-old. Our home weighs in at a small 950 square feet, so it can feel a bit tight as our kids get older and take up more space. We have finally decided to get serious with fixing up that backyard. Making over this space will feel like we’ve added another room to our home. What is our backyard makeover plan? I have not shared a “tried it” post in… I don’t even know how long. 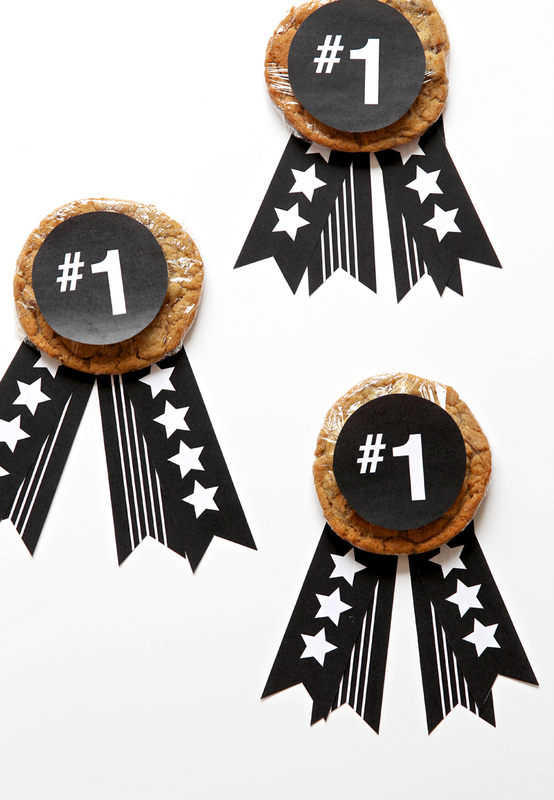 These posts give me a chance to share a successful (or failed) recipe or DIY or whatever from Pinterest. I’m happy to say this particular post is a successful recipe. 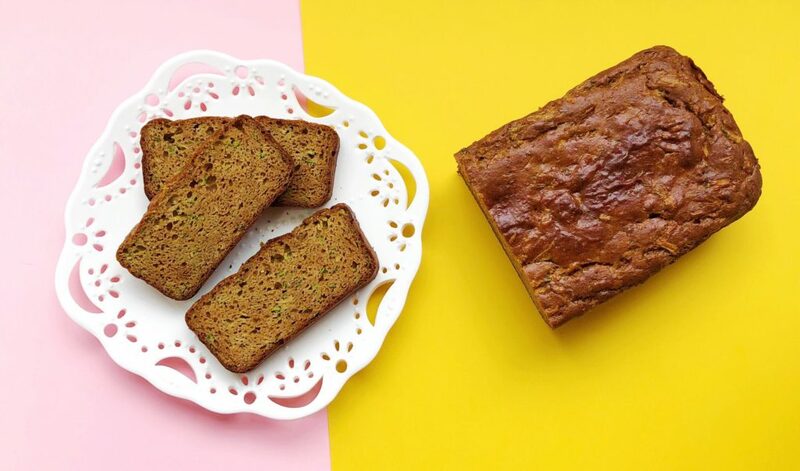 This week my oldest daughter and I made this Grain Free Peanut Butter Zucchini Bread Recipe, from Ambitious Kitchen. It turned out great! 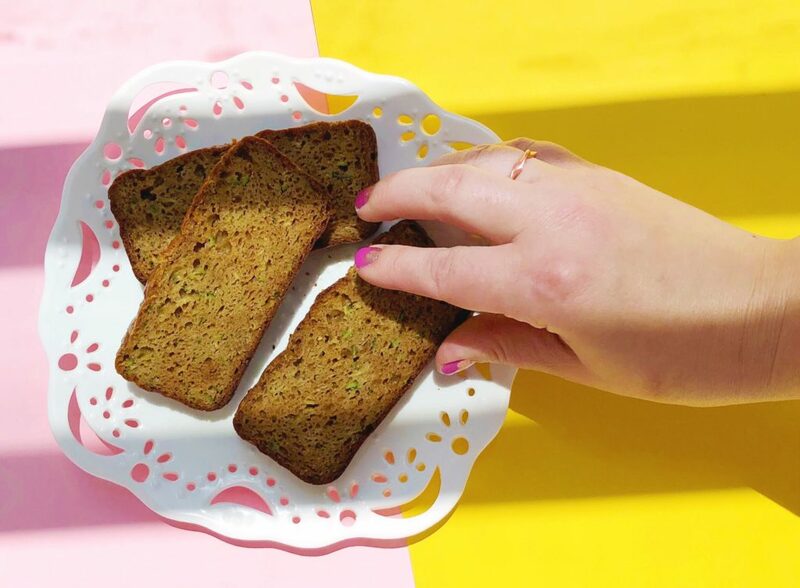 It’s light and spongy and I don’t feel bad giving this “treat” to my girls for breakfast (because sometimes mornings are too early). 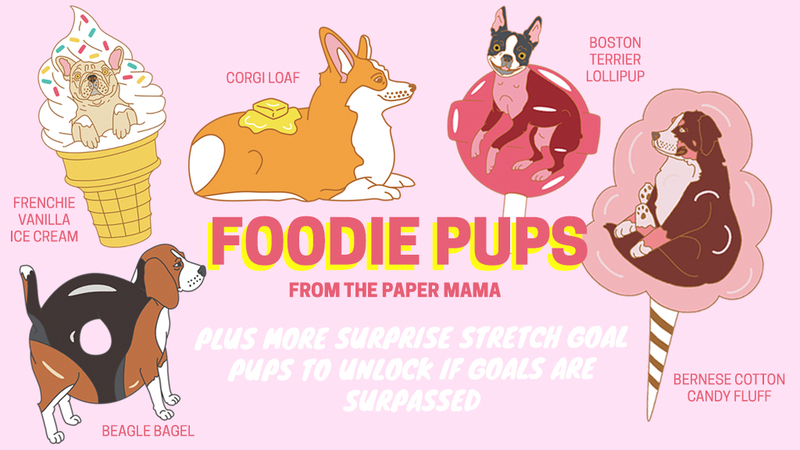 I have 5 foodie pup designs that I’d love to get made (with a few more surprise designs ready to unlock after these first 5 pups). 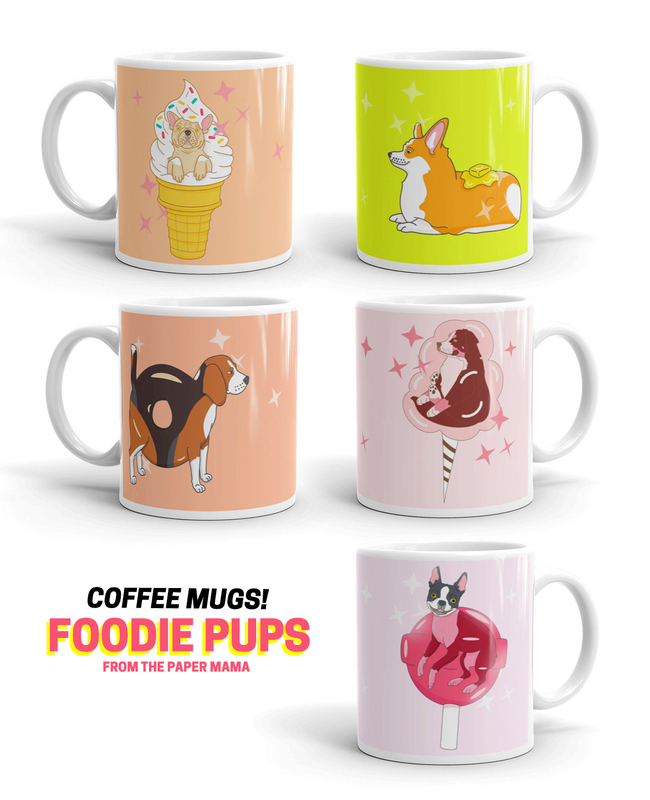 I recently asked my Facebook and Instagram readers what dog designs they’d like to see in enamel pins and these pups were the top 5. I already have 2 corgi pins (corgi and corg mermaid), but the people still want more corgis! We are a couple weeks in to our Summer break over here and I already have a “super bored” daughter. Obviously we can’t do something fun everyday, but we have managed a couple of crafting playdates with friends and then I’ll have a couple more project to do this month. 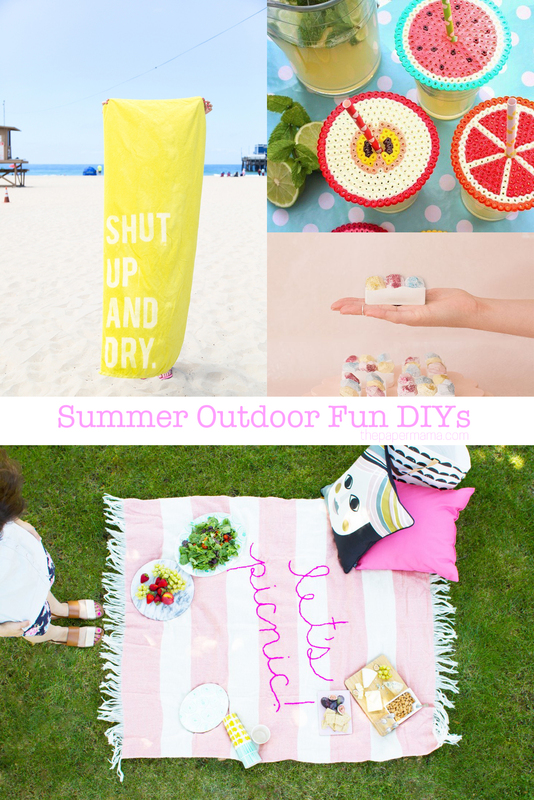 I know I’m not the only mom with bored kids out there, so I collected a couple of DIYs I’ve made in the past that might just help you out this summer. I’m very excited to use those roasting sticks as soon as we get our fire pit! Father’s Day weekend is coming up and I’ve gathered up a list of 12 Last Minute Father’s Day Gift Ideas. 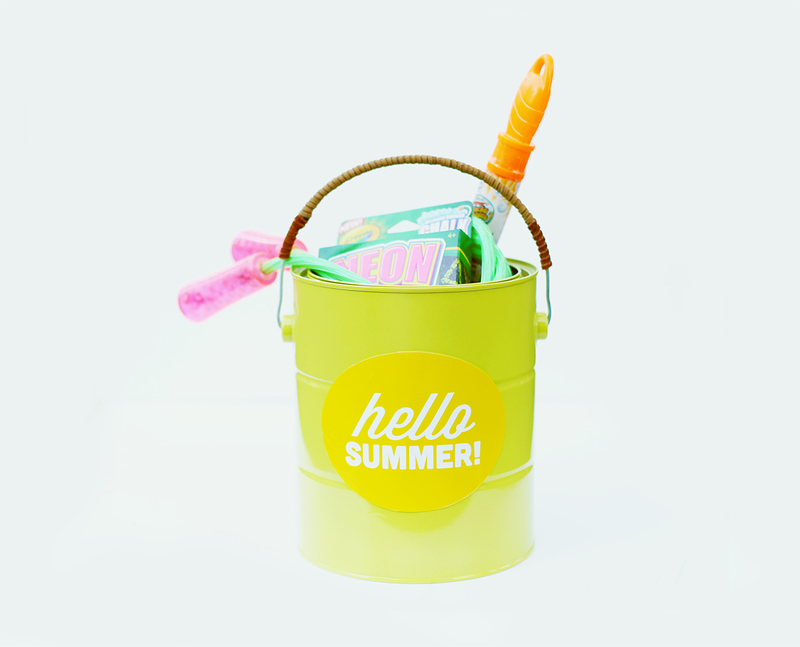 Many of these come with free printables to make it easier for you to create. Enjoy! 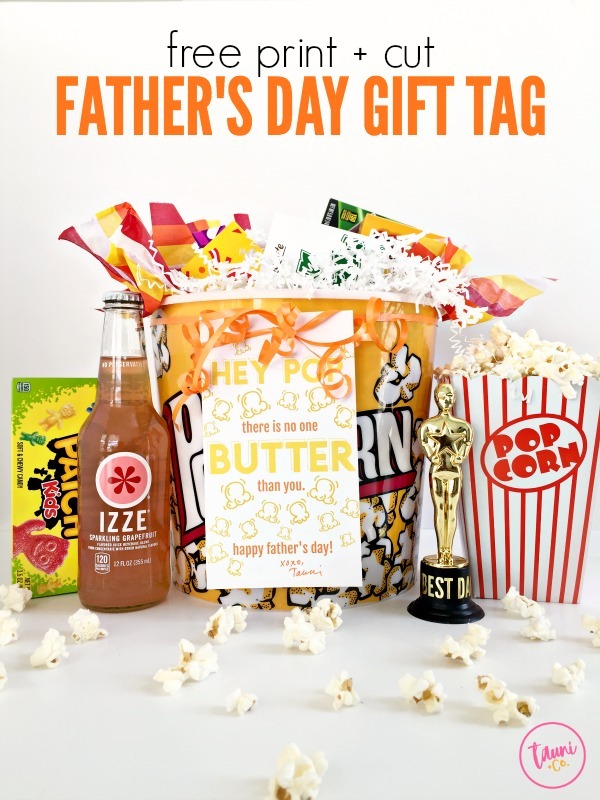 Buttery Popcorn Father’s Day Gift Tag Printable – Tauni + Co.
My oldest daughter will be headed off to 3rd grade in the Fall. How did this happen? Wow. Time flies. Anywho. She’s an amazing kid, she’s smart, and she’s beautiful on the inside and out. Even though I see she’s one of the greatest humans I’ve ever met, she has things about her that she doesn’t like. I had NO IDEA it would start this early. I wish it would never start, but I went through all this while I was growing up. Insecurities. Not feeling like I fit in. All that. It’s here and I’m going to do my best to remind her that she is this inspiring little human that I love and adore. She’s kind. Funny. She’s an all around a great person. 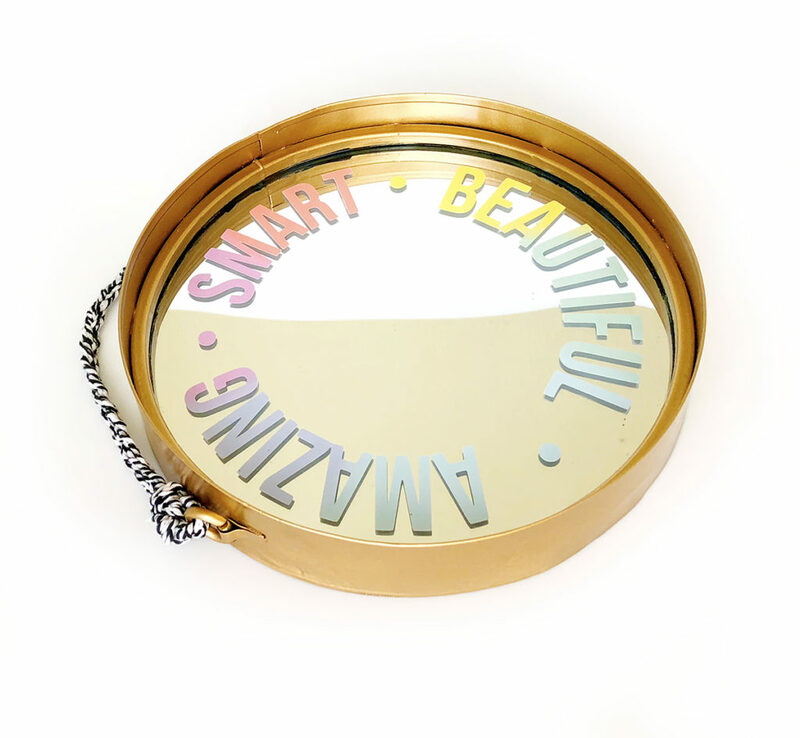 All of this motivated me to create my SMART BEAUTIFUL AMAZING Inspirational Mirror. 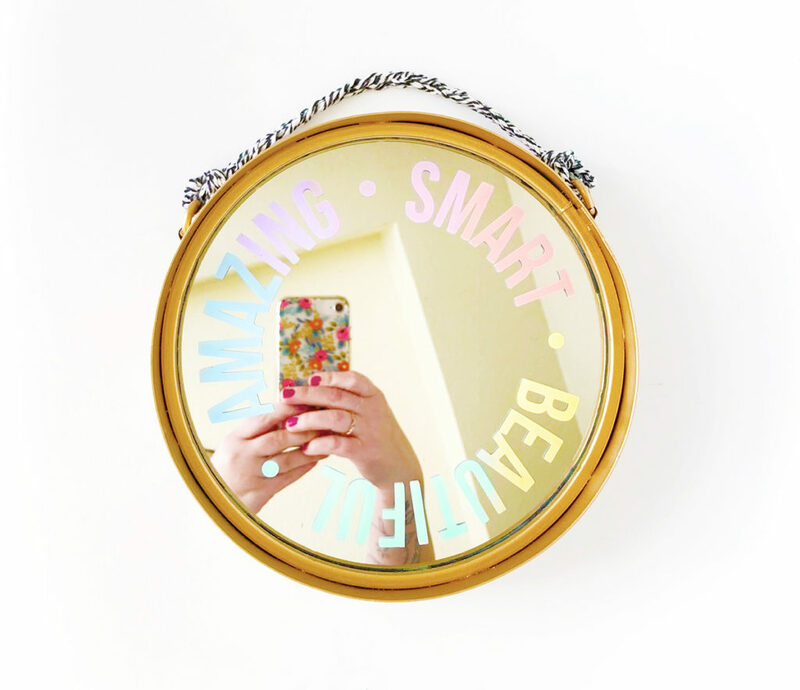 This mirror is in her room and anytime she views her reflection she will see these affirmations.